Different characteristic of matter influencing the evolution of the Universe has been simulated by means of a nonlinear spinor field. 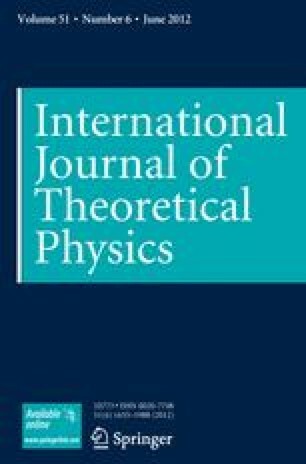 Exploiting the spinor description of perfect fluid and dark energy evolution of the Universe given by an anisotropic Bianchi type-VI, VI0, V, III, I or isotropic Friedmann-Robertson-Walker (FRW) one has been studied. It is shown that due to some restrictions on metric functions, initial anisotropy in the models Bianchi type-VI, VI0, V and III does not die away, while the anisotropic Bianchi type-I models evolves into the isotropic one.